Host of the FLAWD Podcast. Security Professional. Coach in Productivity/Mobility/Running/CrossFit. CyberCoach Peter works for an international security company. Founder of FLAWD and author of Security Encyclopedia: SakerhetsBibeln.se. 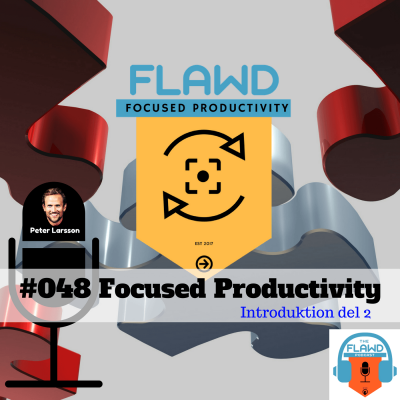 Peter blogs about technology, productivity and health. Mission: Continuous relentless improvement. And helping as many people and organizations as possible -> to win.. long term.